The next VOLÜÜM development programme will start on December 7. 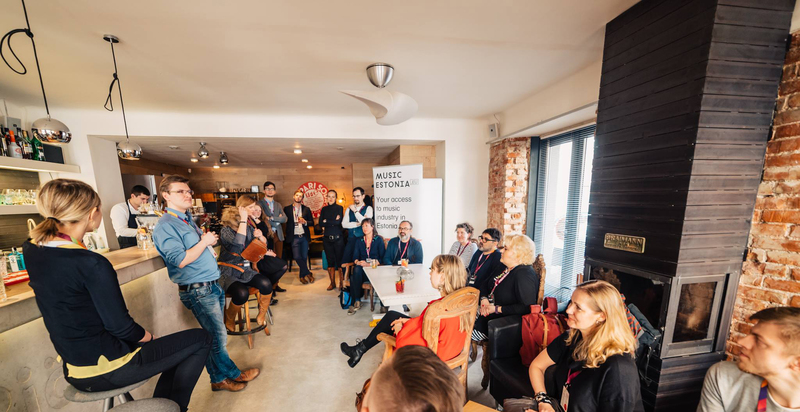 VOLÜÜM aims to support local artists and managers with an intention to work internationally by providing them with a personal mentor and also organising seminars and workshops. It's a fourth edition of the programme. The artists participating in the programme are Fränder, Maarja Nuut, OOPUS, Rüüt, Trad.Attack!, Argo Vals. Until now altogether 29 artists have participated in the programme, Mart Avi, Elephants from Neptune, Erki Pärnoja, Kadri Voorand among them. During the programme, the current status and targets of the artist are being analysed, together with the mentor a strategy and action plan will be worked out and implemented. In addition to meetings and online sessions between the artist/manager and mentor, also seminars and workshops will take place. The mentors are Jake Beaumont-Nesbitt, Danny Groenenboom, Esther Tewkesbury, Nis Bøgvad and Tom Sherlock.